Award winning dancehall artiste, Livingstone Etse Satekla popularly known in Showbiz as Stonebwoy, has urged fellow musicians and the general public to rally behind Dancehall queen, Mzvee to enable her win the Best International Act (Africa) in the upcoming BET Awards. Stonebwoy who won in that same category last year, beating Sarkodie and other African musicians, expressed his joy for Mzvee on her nomination during an interview on peace FM’s entertainment review show Saturday. 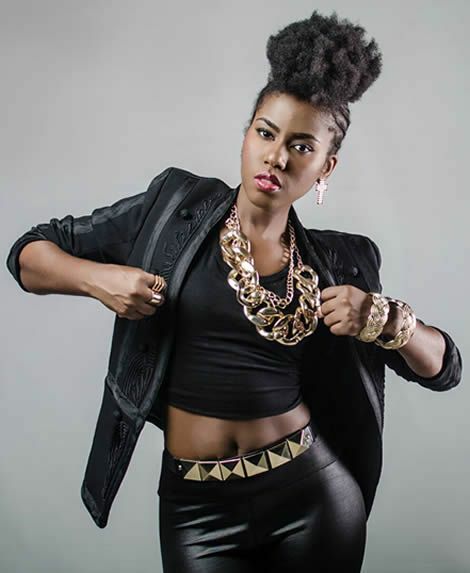 Mzvee was the only Ghanaian artiste nominated for this year’s BET awards and the first ever female artiste from Ghana to be nominated at the Black Entertainment Awards. Stonebwoy who has been rumoured to be in an intimate relationship with Mzvee in the past years also took to Instagram to express his joy for the Bokobo hit maker’s nomination. Confusion hits Stonebwoy and Beatz Dakay?